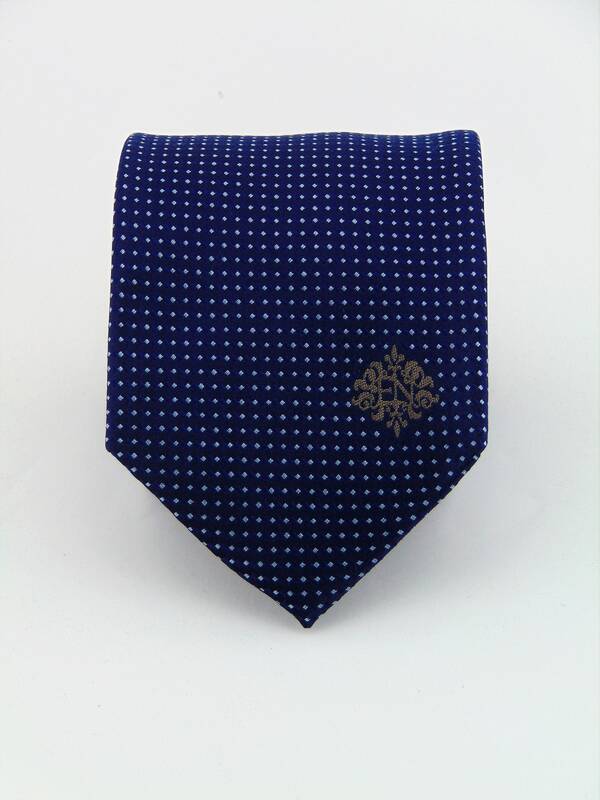 Navy Necktie – Mens 100% Silk Navy Blue Tie. 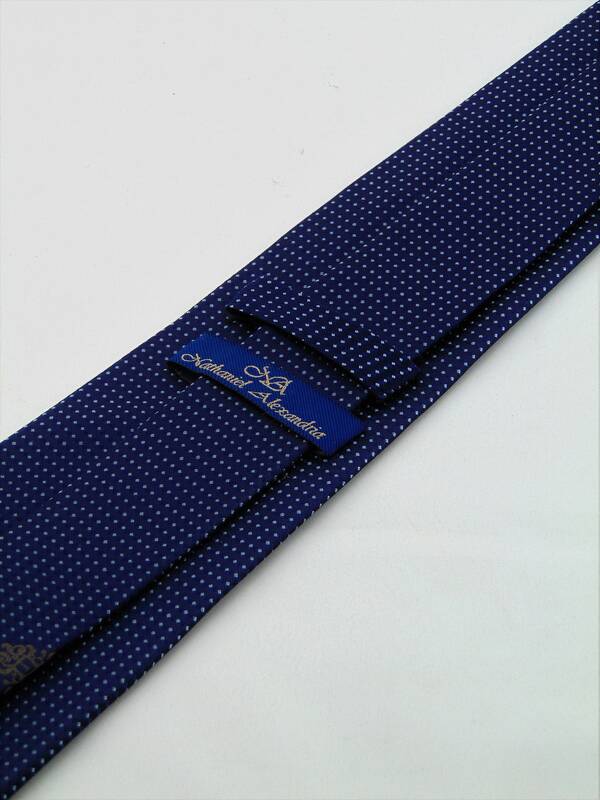 Mens 100% silk navy blue tie is perfect for any big event or the office. 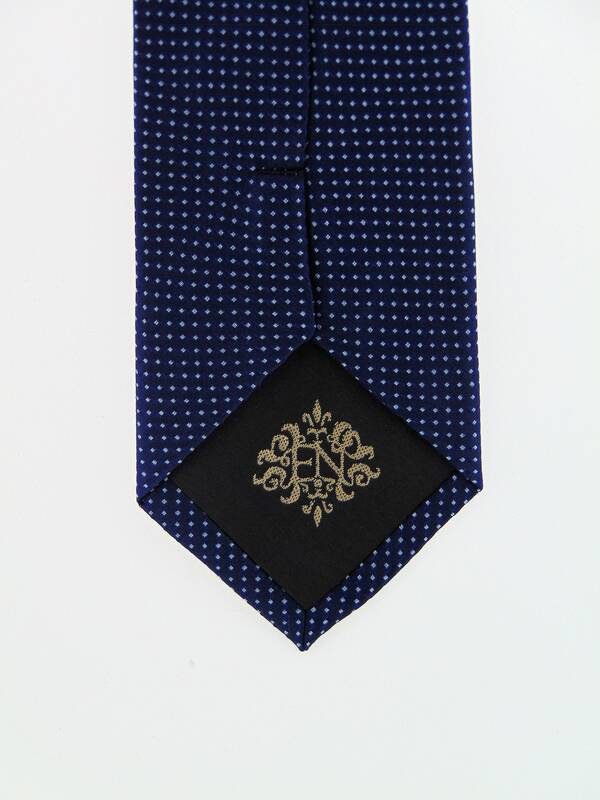 This navy blue necktie is available as a extra long neck tie. 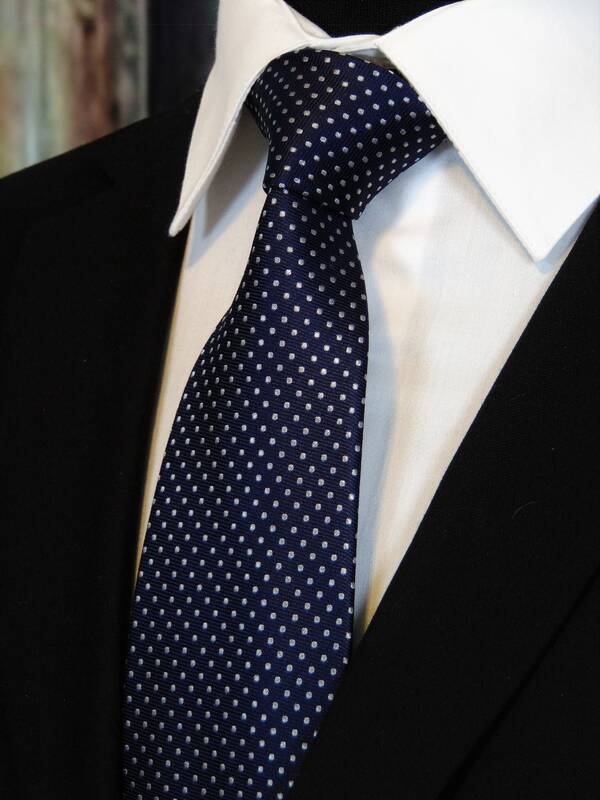 We love custom orders, so you can also go to www.Fabric.com, select from one of their thousands of cotton fabrics and we can make a tie or bow tie for you. These requests will take at least 2 weeks to fulfill. 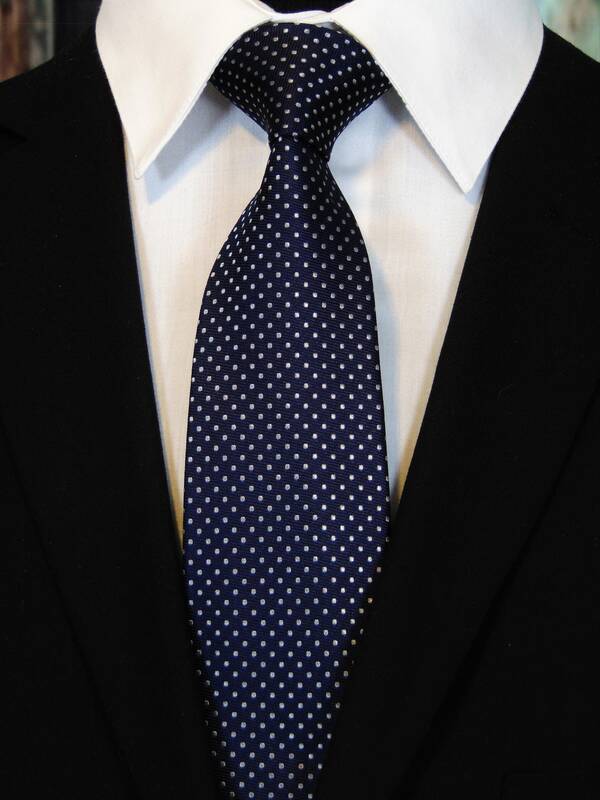 Thanks for supporting out family business!